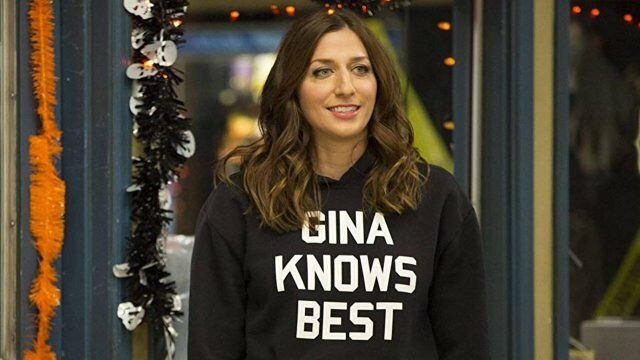 According to Deadline, Brooklyn Nine-Nine alum Chelsea Peretti has officially been cast in Universal Pictures’ upcoming romantic comedy The Photograph. Peretti will be joining previously announced cast members Issa Rae and Lakeith Stanfield. Peretti is best known for her role as Gina Linetti in the popular comedy series Brooklyn Nine-Nine. However, after five seasons, she suddenly announced her departure from the show last October. She recently appeared in the 2018 comedy-thriller Game Night opposite Jason Bateman and Rachel McAdams. The post Chelsea Peretti Joins Universal’s Romantic Comedy The Photograph appeared first on ComingSoon.net.